Justin and his team at Stillwater initially focused on rituals consumers are already comfortable with such as making a cup of tea. 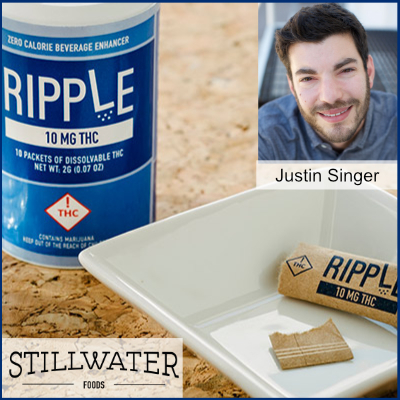 Stillwater’s water-soluble beverage additives including their best seller Ripple have resonated with a traditionally unrecognized and underserved market category. Now Stillwater is going to offer their infused additives to other businesses. This is a riveting interview you won’t want to miss.